As we head towards the end of 2017, I’m astonished by how much has been achieved despite the break neck speed with which this, like every year, seems to have flown past. It certainly hasn’t been the easiest of times, but I don’t want to revisit the already much debated and berated state of the nation and where South Africa will be headed post the ANC’s elective conference in December, except to say … we continue to ponder the future of our country with much interest and concern. 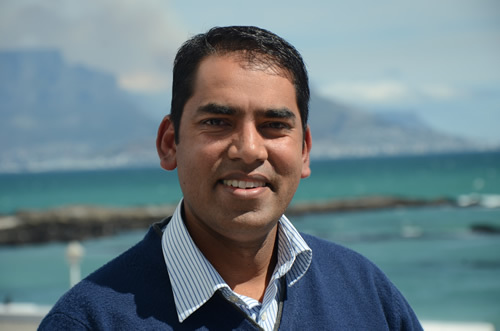 The success and real-time value of the Southern Africa Stainless Steel Development Association’s (Sassda) Life Cycle Costing app has been demonstrated by Cape Town resident Amrish Punwasi, the winner of Sassda’s 2017 Eiffel Tower life-cycle costing competition. Along with sixty other accurate finalists in Sassda’s 2017 Life Cycle Costing Competition, the overall winner Punwasi proved that while stainless steel is generally costlier than other materials initially, it delivers lower long-term costs in the life-cycle of the construction. 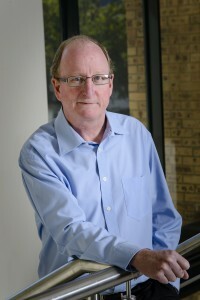 Charles van der Heever is an accountant at a furniture company and has been living in a suburb of one of our larger cities for a number of years*. He lives in his own house with his family and recently became a crime statistic when his house was robbed while the family was away for the weekend. The Cylindrical Beverage Containers Group recently undertook a detailed study of beverage containers used in the beer industry, both nationally and internationally. The study involved obtaining information in the form of standards, codes and guidelines in the purchase, packaging and distribution of beverages in bulk. 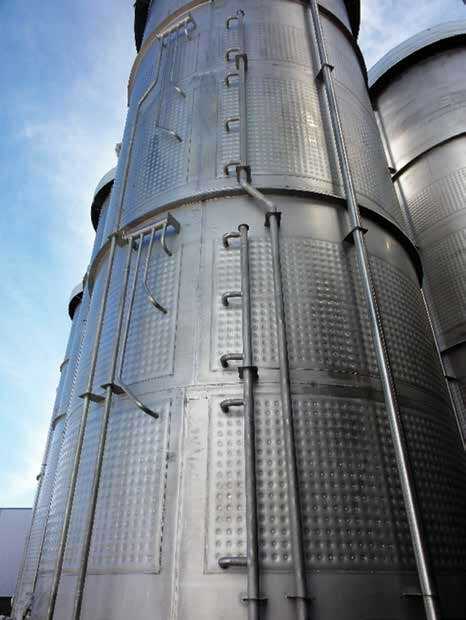 A standard feature for many tanks and vessels, particularly those used in food and beverage applications, is what’s known as cavity plate, dimple plate or cooling jackets. ‘Dimple’ refers to the uniformly bumpy surface of the plate. 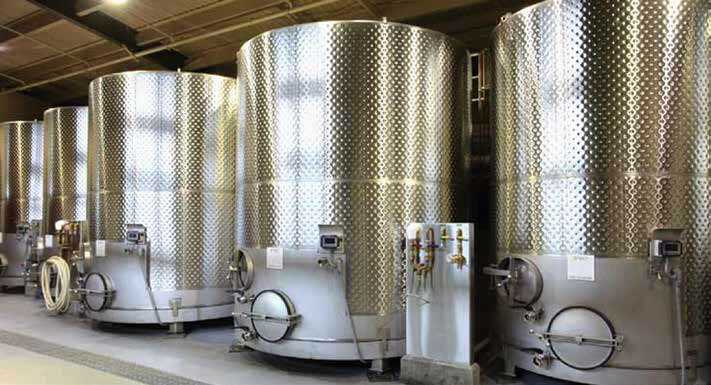 Dimple jackets are essentially an outer skin on the shell of the tank that is formed so that there is a cavity between the outside of the tank and a second wrap of material through which fluid can be run to either cool or heat the tank. In August this year, Sassda visited a KwaZulu-Natal based dairy to examine pitting associated with welds in a newly installed holding coil. 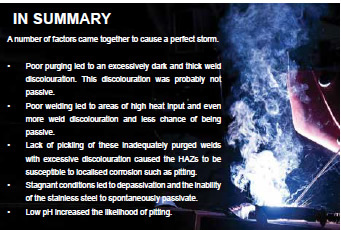 The farm was concerned that despite assurances that stainless steel was the best material, the coil was degraded. 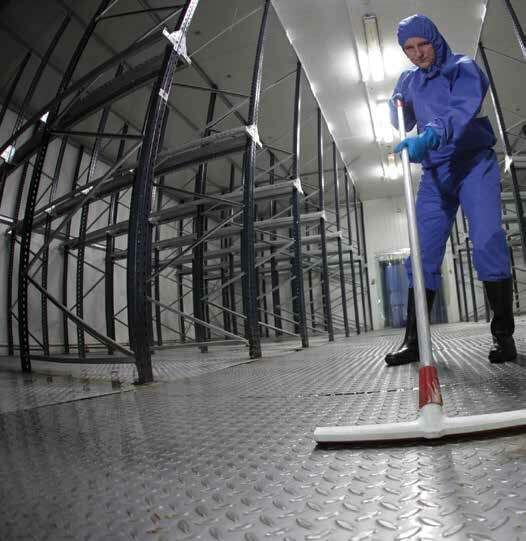 Globally regulators and lawmakers are increasingly concerned with the potential impact of materials and products on human health and the environment. 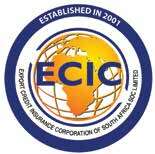 The Export Credit Insurance Corporation of South Africa (ECIC) was established 16 years ago, July 2001 when it was given the mandate of filling a market gap through the provision of medium to long-term export credit and investment guarantees by underwriting bank loans for political and commercial risk insurance cover, on behalf of the South African government. My writing this column is a result of the periodic Sassda e-mails under the banner “REFLECTIONS”, which contain historical snippets about the industry* of which we are a part. Having been involved in the stainless steel supply chain for some 35 odd years there is much about which I can reflect but I am also mindful that this needs to be relevant to you, the readers. 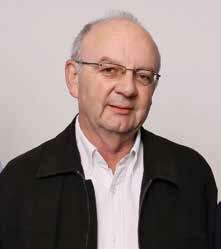 History is “his story”; memory, reflection, is my story. Sassda is investing in the future of the South African stainless steel industry thanks to its year-long sponsorship of 28-year-old Wits University Masters student Abiola Ladenika.